Kaiju News | Everything Kaiju: Gareth Edwards Announces Godzilla 2014 Prequel Comic Book, "Godzilla: Awakening"
Gareth Edwards Announces Godzilla 2014 Prequel Comic Book, "Godzilla: Awakening"
More Godzilla 2014 News! 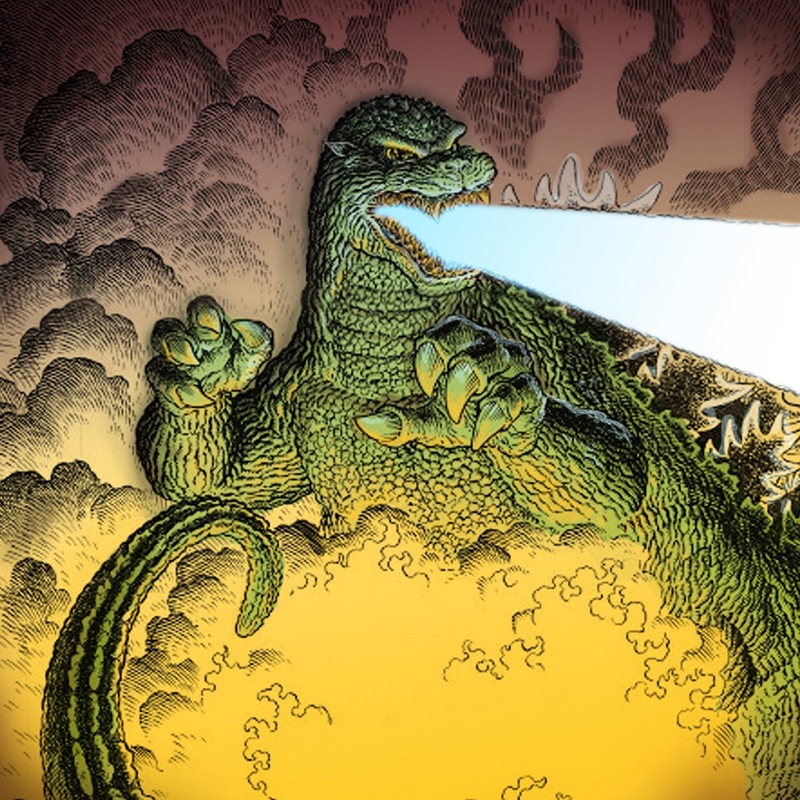 The graphic novel is titled Godzilla: Awakening promises to be 72 pages set decades before the film. Artwork will be done by Eric Battle, Yvel Guichet, Alan Quah and Lee Loughridge, with cover art by Arthur Adams. Co-writing the story will be Max Borenstein (Godzilla 2014 screenwriter) and Greg Borenstein. In May 2014, audiences will witness the epic rebirth of the King of the Monsters as Legendary and Warner Bros. bring Godzilla to the big screen. To pave the way for the iconic creature’s return, Legendary Comics is proud to present the official graphic novel Godzilla: Awakening. This 72-page story, set decades before the film, is co-written by Max Borenstein (screenwriter of the new Godzilla) and Greg Borenstein. Nice. I would like to find this.